As soon as Fleur East hit the NTAs stage she #owned it. Who's loving 'More And More'? 24. 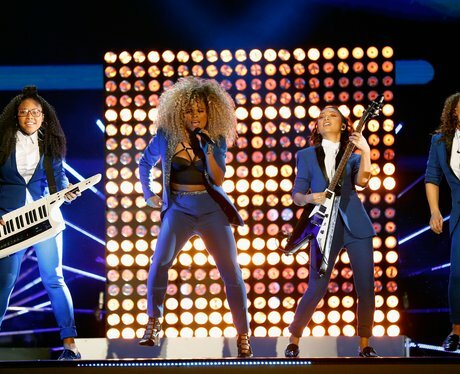 As soon as Fleur East hit the NTAs stage she #owned it. Who's loving 'More And More'?